Tourists both local and foreign, travelling between Cape Town and the Garden Route, might be forgiven for bypassing Swellendam, the scenically situated, historic town alongside the N2. When the Dutch East India Company established a replenishment station at the Cape in 1652, trade continued inland as far as Swellendam. In 1743 Swellendam was declared a magisterial district, the third oldest in South Africa, and was named after Governor Hendrik Swellengrebel and his wife, Helena Ten Damme. Today, museums and tree lined streets of Cape cottages, many of which are national monuments, remind us of the colourful past, however Swellendam has moved on. 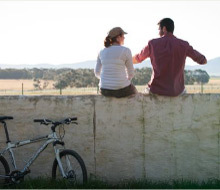 Home to some superb small boutique hotels and characterful guest houses, one of the many reasons for making Swellendam a worthwhile addition to any itinerary. Dining options abound, but Italian couple Cristiana, she in the kitchen, and Gianni, out front, neither with a background of hotels nor restaurants, were welcome arrivals in South Africa, and more specially Swellendam, when they developed the stylish uncluttered La Sosta Restaurant, limited to a small number of guests in the evenings for dinner, who appreciate some fine Italian contemporary décor, authentic yet modern cuisine, intelligently chosen wines and good service. ‘RAIN’ now sold in its own stores from Cape Town to New York, are a range of handmade bath and body products and hand crafted homeware using natural ingredients with African origins. RAIN products, the brainchild of Bev Missing from Swellendam, are responsibly handmade with love and care for their customers, craftspeople and the environment. 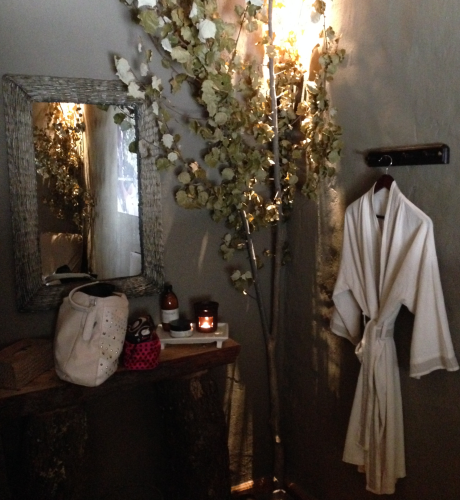 Visitors to Swellendam can enjoy the Rainforest Day Spa alongside their RAIN store here in the place of its origin. With 2013 soon to come to an end, its been rewarding revisiting places and venues, both already established and those new. 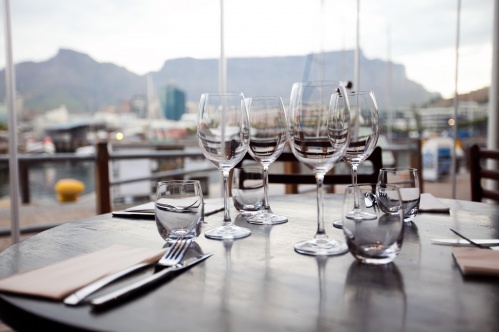 Cape Town has seen some welcome additions to its offerings for the Summer season, with the arrival of new dining venues, including the long awaited conversion of what was in the early days of the Victoria & Alfred Waterfront, the music and dining venue ‘Green Dolphin’, into trendy new restaurant ‘Mondiall’. 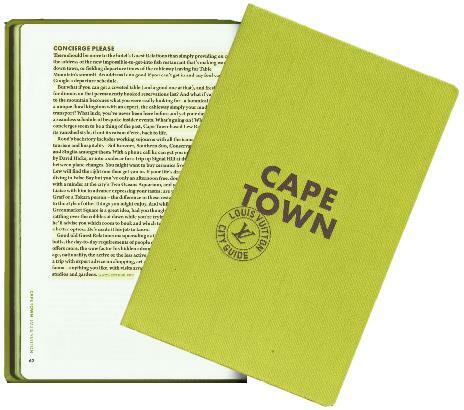 After his career which has encompassed some high profile London locations and subsequently his successes in Cape Town, the entrepeneurial Patrick (Paddy) Symington, realised his dream of a London styled brasserie in a uniquely scenic location in Cape Town. 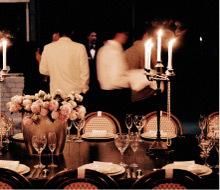 His trump card was partnering with respected and award winning chef, Peter Tempelhoff, in recent years best known for the outstanding work he has done for The Collection By Liz McGrath properties, which he continues to do. A sure winner, Paddy and Peter have filled a niche in our dining options that is already proving to be a winner. 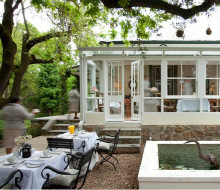 Tucked away between Constantia and Hout Bay, its good seeing chef Quentin Spickernell back on the dining circuit in a charmingly restored and decorated barn, with ‘Quentin at Oakhurst’, perfect for both lunch and dinner whether a couple or a group, seeking good food in a charming setting, conveniently located, yet secluded enough to make you feel you have in fact gone out of the city into the countryside. I wish you all, happy holidays and you might like to take a peek at the Press section of my website for new news there! To receive notifications of new blog posts, email comment@lewrood.com with “Blog” in the subject line, or complete the form on Contact page. 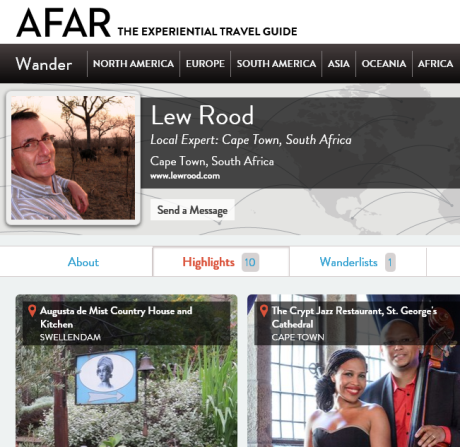 Passionate as I am on the written word about travels worldwide, I continue to respect and enjoy ‘AFAR’ the brilliant American consumer magazine which has the mantra ‘Where Travel Can Take You’. 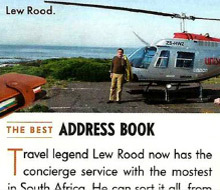 I am honoured, as a reader and subscriber, to have the website status of ‘local expert’, to a publication that is devoted to experiential travel. AFAR connects you with the authentic essence of a place and its people, deepening your understanding of the world, its cultures, and yourself. Founders Greg Sullivan and Joe Diaz had the vision carried through in a hugely interesting and enticing way by Editor-in-Chief Julia Cosgrove and her team. The content and visuals make this a must-read and with some fascinating and widely travelled contributors, it is now read globally. A personal thank you must go to my friend John Galante, their International Travel Director who introduced me to it on ‘AFAR’s’ inception.